This is a great compact sized journal. It measures approximately 7-1/2 x 5 inches. The front and back covers are decorated and insides are fully lined. They retail for $11.00 each. I will announce the winner this “Thrilling Thursday”. 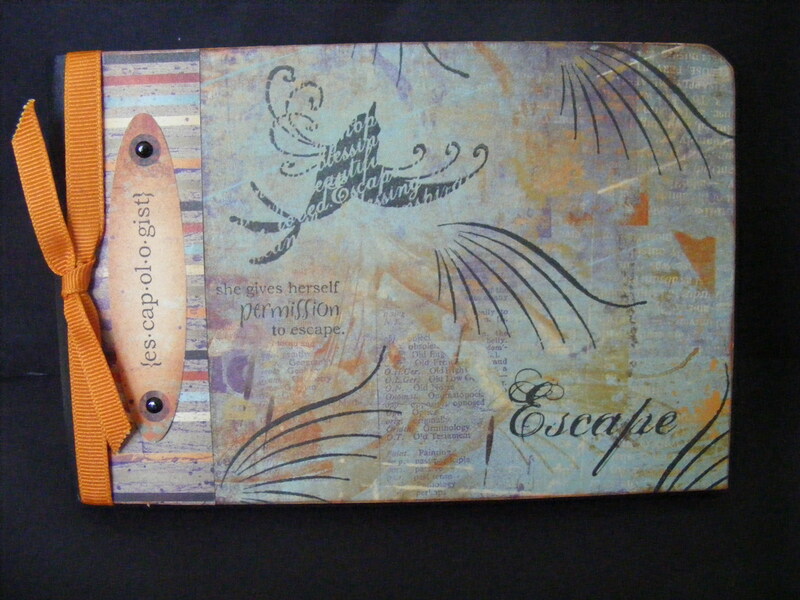 This entry was posted in Notebooks & Journals & Diaries and tagged contest, Escape, Journal, Travel, Vacation. Bookmark the permalink.